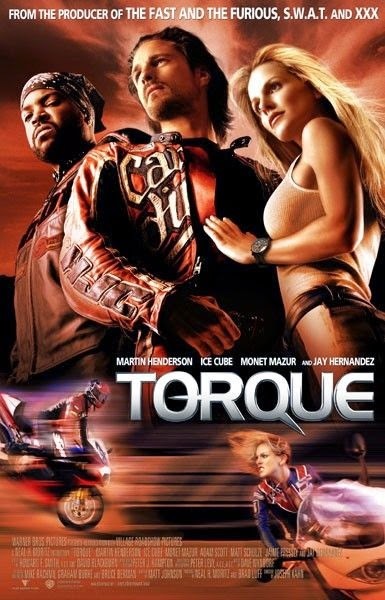 This time, Joseph Khan takes a peek in the rear view mirror of chase movies during the opening action scene of his silly motorcycle flick Torque. 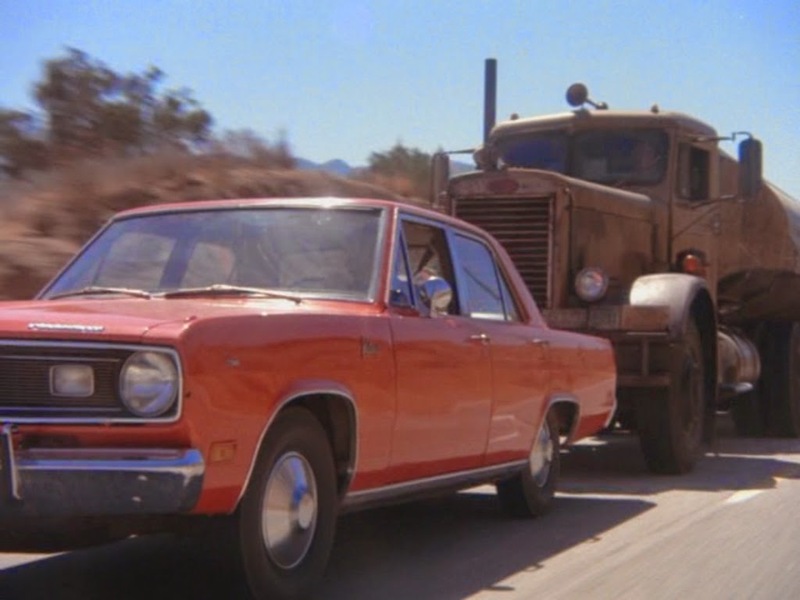 During the film's opening race scene, our hard-driving protagonists are speeding through the desert against oncoming traffic when they're nearly hit by a boxy red Plymouth Valiant speeding at them. "What's his problem?" one of the characters asks. ...and eventually running one of them off the road before continuing after the other car. 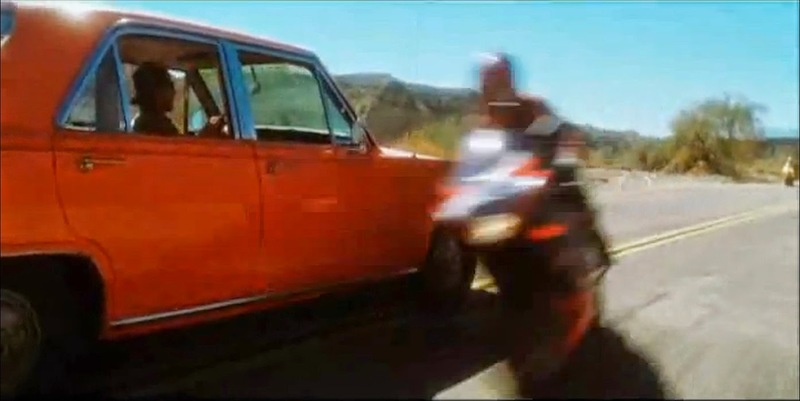 It would appear our heroes have blundered their way into the middle of one of the greatest car chases in film history (and one that outclasses anything in this movie) courtesy of Steven Spielberg and his amazing made-for-television suspense film Duel. 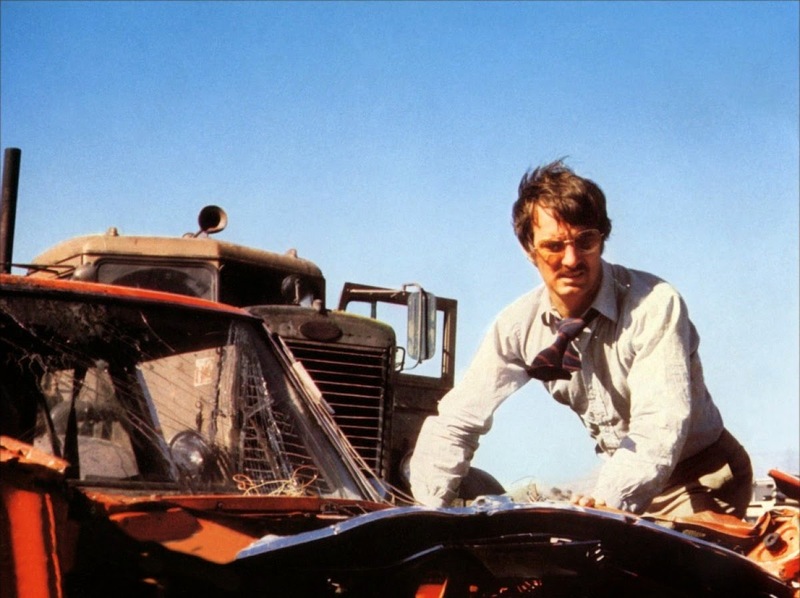 That 1971 film would serve as a blueprint for Jaws four years later and featured Dennis Weaver as a meek motorist endangered by a psychotic truck driver with the ultimate case of road rage. When Weaver passes him on the highway, the truck pursues him relentlessly across the desert in a fight to the death. While Kahn's goofy riff on The Fast and the Furious doesn't offer much, it's nice to see him pay tribute to one of cinema's most suspenseful automotive confrontations via vehicular cameo.